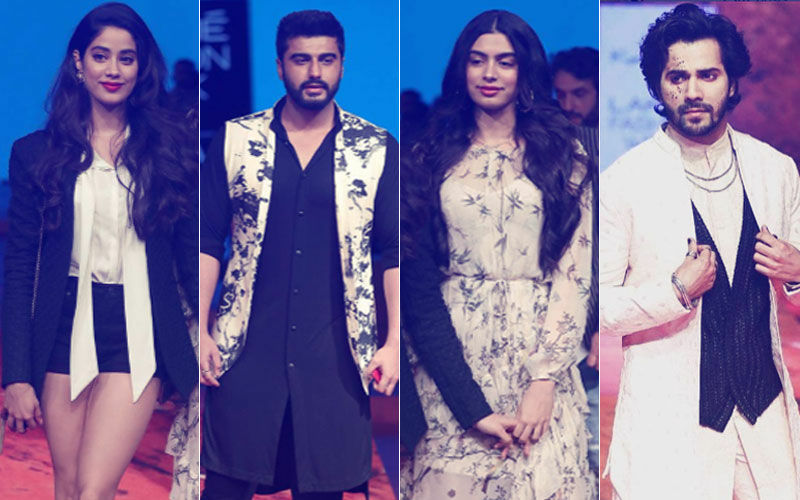 Last night, the fashion extravaganza, Lakme Fashion Week Summer/ Resort 2019 kickstarted with a bang at the iconic venue of Royal Opera House. 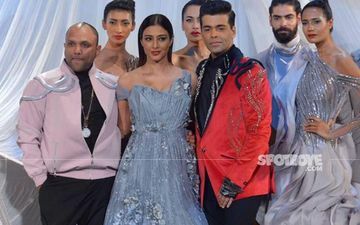 Call it a comeback for celeb designer Gaurav Gupta as he unveiled his collection after four long years. 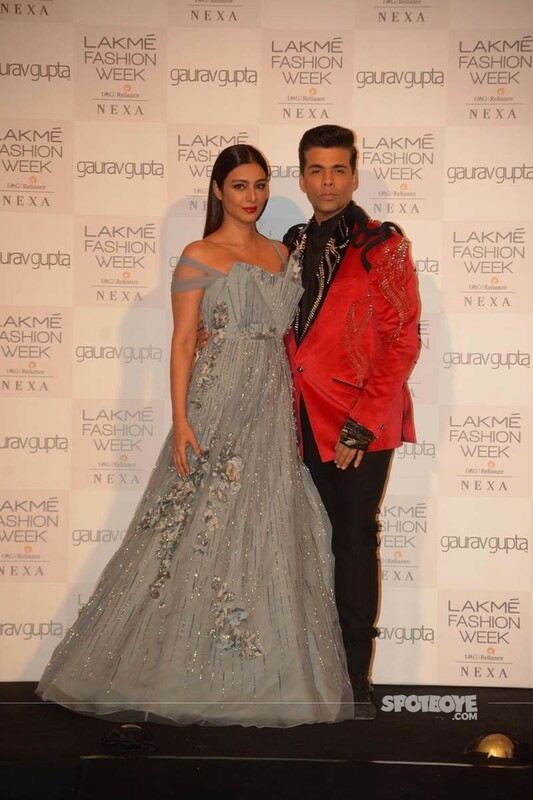 The gorgeous Tabu and the effortlessly stylish and super cool Karan Johar turned showstoppers for the designer. 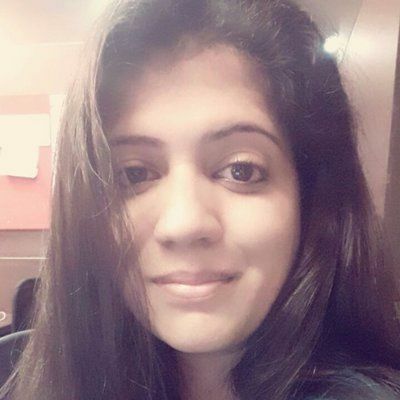 Gaurav collaborated with his poetess-friend Navkirat Sodhi to turn into a night to remember. Suspended in the air in a 20 feet gown, Sodhi recited her poems as models took to the ramp. She recited “Kill Pain With Couture” as she performed mid-air. Gaurav Gupta’s collection titled as The (Un)folding had his signature gravity-defying pattern. Tabu walked the stage looking every bit ethereal in an icy blue off-shoulder gown with intricate chikankari on it. With the red lipstick and the hair parted at the centre, she rounded off her look. 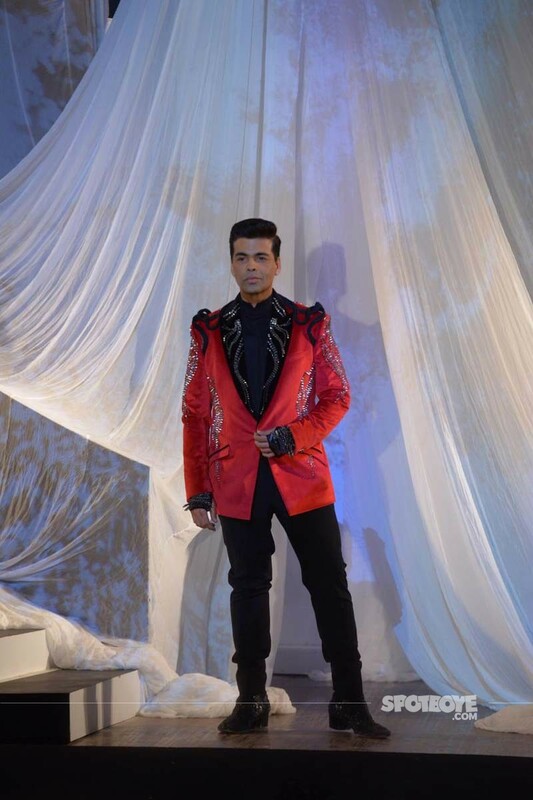 On the other hand, Karan Johar was donning a red blazer which had black and silver embellishments on the shoulders. He paired this with a black shirt and matching pants. He even went down the memory lane as he said, “This is very emotional moment for me. I have so many memories of watching movies in this particular space. Royal Opera House is where I have come as a child several times, watched movies, and I can't believe that this has now transformed into this hugely iconic space. Just walking the ramp in this particular place makes me feel like life is completing an entire circle''. 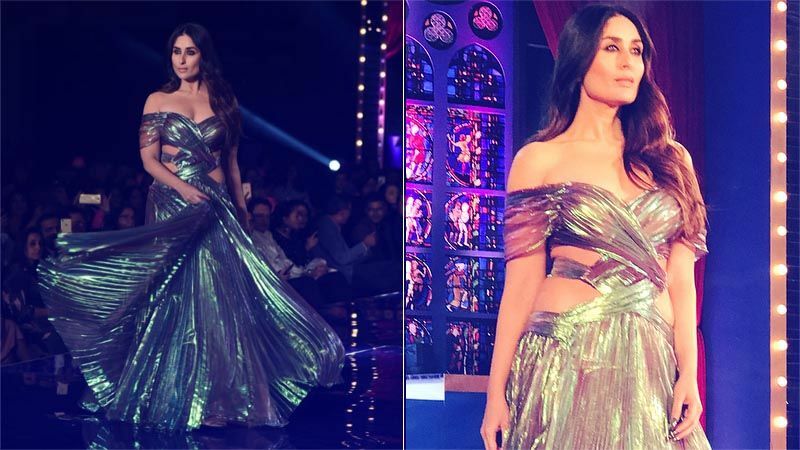 The collection was a good amalgamation of playful dresses, sari gowns, pantsuits and evening wear. Tabu and Karan Johar finally took to the stage together, enthralling the audiences. The fashion show will continue till the 3rd of February at the Jio Garden, BKC in Mumbai. STUNNER OR BUMMER: Sonam Kapoor, Vaani Kapoor, Alia Bhatt, Taapsee Pannu Or Diana Penty? Lakme Fashion Week 2018: Disha Patani's Mushy White Summer Look Or Black Winter Magic?